"I am really impressed with Lercher Media Works and the website they did for our company! They really paid attention to detail and cared about every aspect of our project. 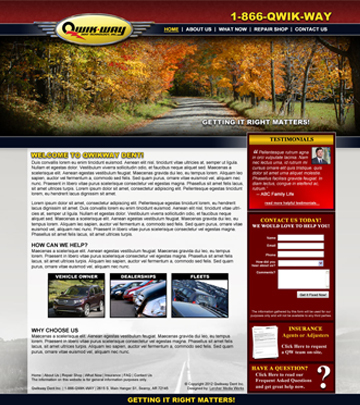 Their team not only provided us with a great looking website, but an awesome mobile site as well. Lercher Media Works also has FANTASTIC customer service, often going above and beyond the outline of the project. In addition to the website and mobile site Lercher Media Works provided us with, they also helped our company to set up our email accounts on our computers. If you want a great looking website from a company that provides excellent customer service, look no further than Lercher Media Works!"